SCE's Green Processes Center integrates basic and applied research in sustainable processes into industry and the community. 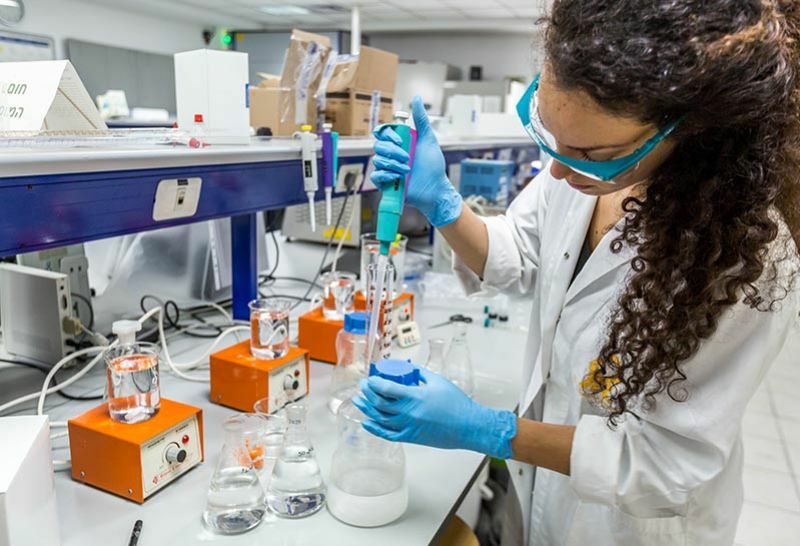 The center's aim is to take the lead in green development in Israel through its research in green engineering, green chemistry, and clean technologies. It has initiated a number of academic and community projects in this field. The center's combination of basic research and applied projects emphasizes the development of effective and selective processes based on cleaner materials, and biological and chemical catalysts that use separation and recycling systems for treatment of the waste produced. Discovering alternative solvents for organic syntheses. Design and development of sustainablr services. Development and implementation of a novel generator of micron-nanometer sized bubbles at instablr flow with low energy consumption. The center's staff is actively involved in environmental issues, international conferences, and public education in the media; staff members serve on various committees and are consultants in several green tech companies. The center also plays a leading role in the extended community,and also provides professional courses to industrial companies, such as Intel, and governmental bodies, such as the Ministry of Infrastructure.